Young Handsome Man With T-shirt Standing Arms Crossed On Isolated White Background . Banco De Imagens Royalty Free, Ilustrações, Imagens E Banco De Imagens.. Image 77500987. 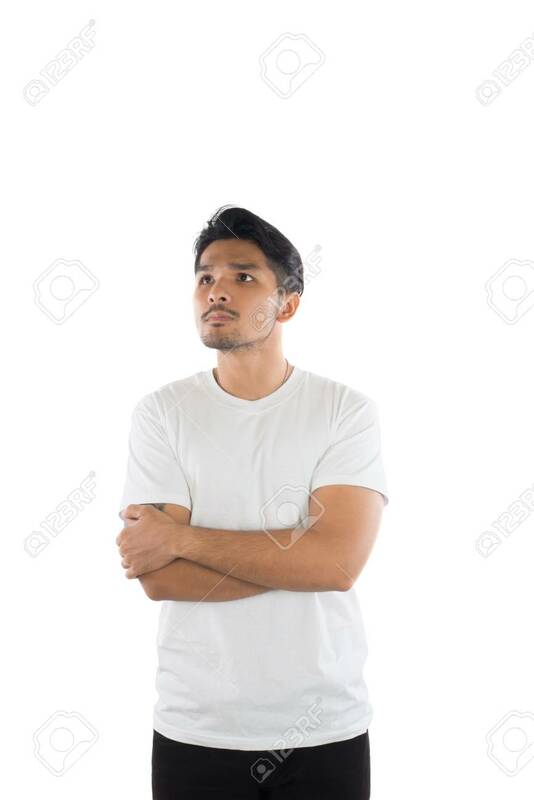 Imagens - Young handsome man with t-shirt standing arms crossed on isolated white background . Young handsome man with t-shirt standing arms crossed on isolated white background .